Addressing the 2019 Energy Conference at the Hyatt Regency, Port of Spain yesterday, Khan said plans for other gas fields are also being discussed. “Discussions on a gas sales contract for the Dragon gas field are in train as well as the development plans for cross-border fields with Venezuela, the Loran-Manatee and the Manakin-Cocuina despite what is happening,” he said. Natural gas production currently stood at 3.6 bcf per day but was expected to increase to 3.9 bcf per day as new fields such as Angelin, Starfish, Dolphin and De Novo’s Iguana come on stream, Khan disclosed. He said investment is expected to increase as upstream companies have committed to spend up to US$10 billion over the next five years. Plans are also underway to drill 14 exploration wells this year, as compared to five in 2018, Khan said, while an estimated 66 developmental wells are also expected this year. “The outlook for oil production in TT is now therefore very promising and the South West Soldado field and Ruby field offers the best opportunity at this time to revitalise oil production in this country. 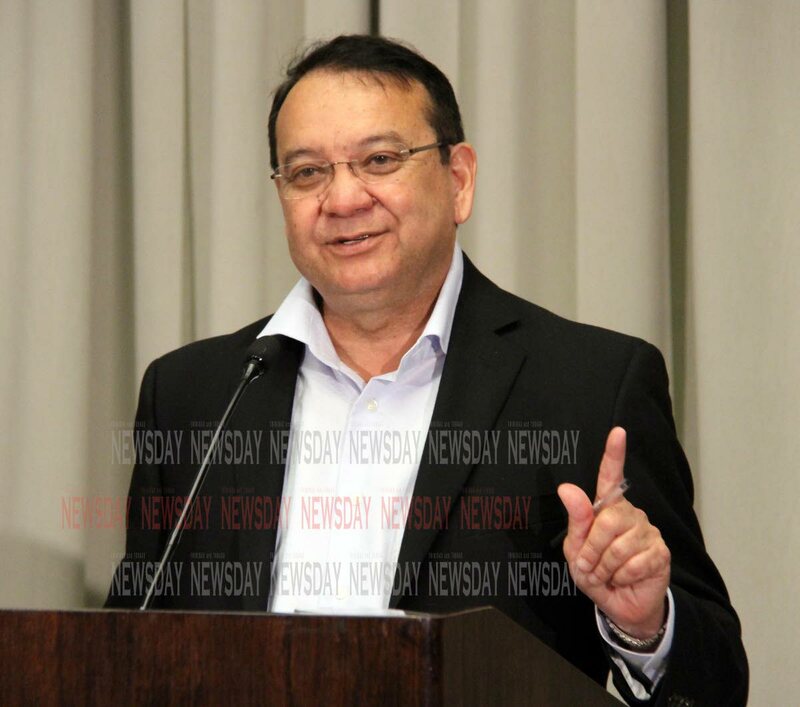 Indeed, based on current information it is not an exaggeration that the future of the oil industry in TT hinges largely on the future of the Heritage Petroleum company,” he said. He said Government is also optimistic about acquiring new marine acreage by seeking to delineate the outer limits of its continental shelf beyond 200 nautical miles in accordance with Article 76 of the UN Convention of Law of the Sea. TT submitted claims to the UN Commission in April 2009 and is preparing to put in a defence to the UN Sub-Commission later this year. While the UN Commission could approve such claims, Khan said this did not determine ownership saying TT would have to negotiate with Barbados, Guyana, Suriname and French Guiana for extended boundaries. Reply to "Dragon gas deal still on"